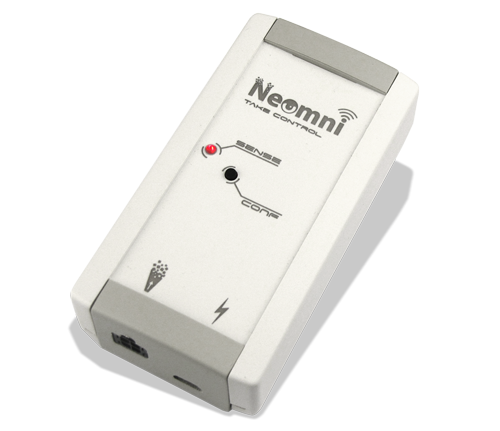 Monitor in real-time the measured values of your Neomni sensor. The key information is at your fingertips from anywhere in the world via your computer, tablet or mobile phone. Easily set alerts on measured values for each sensor. Specify what phone numbers should be contacted by SMS or by voice call. No subscription is required, Neomni includes a three-year service provision. You can start using it as soon as it is set up, without having to take out a subscription. 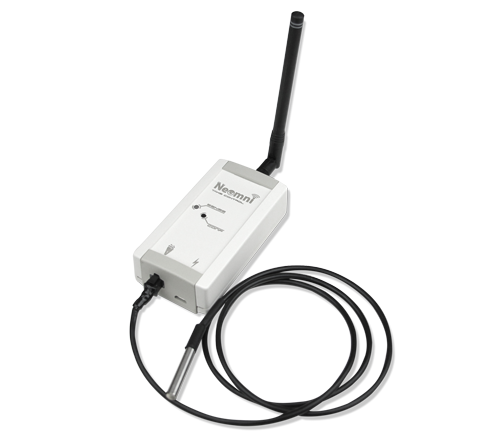 Thanks to the integration of the latest communication technologies which require no setup, you can focus on monitoring. Neomni is developed and manufactured by the Société Nationale des Objets Connectés. It adapts to all sectors of activity. Artisans, industrials, urbanisms, private individuals, specialized environments, this sensor will allow you to save time in very varied situations.